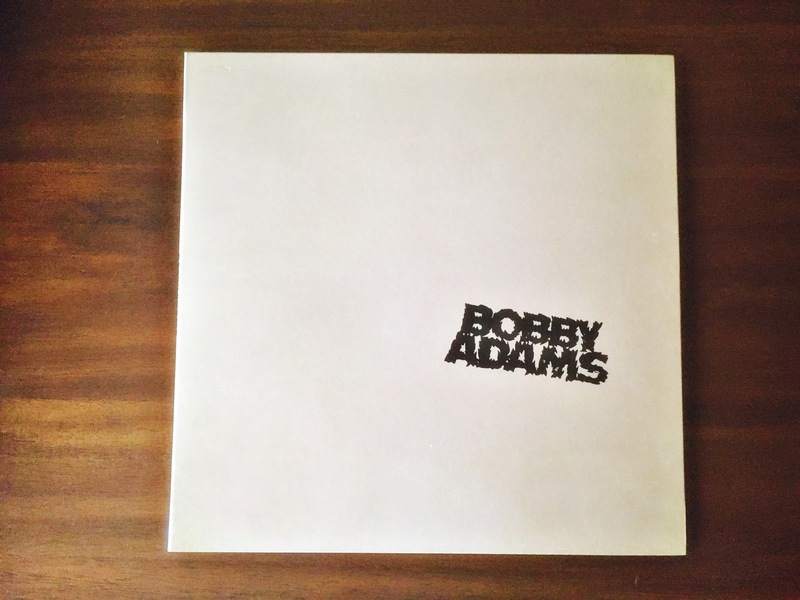 Bobby Adams is now available as an LP! Get your copy before they sell out, as Bobby insisted that only a mere 100 copies were to be pressed! 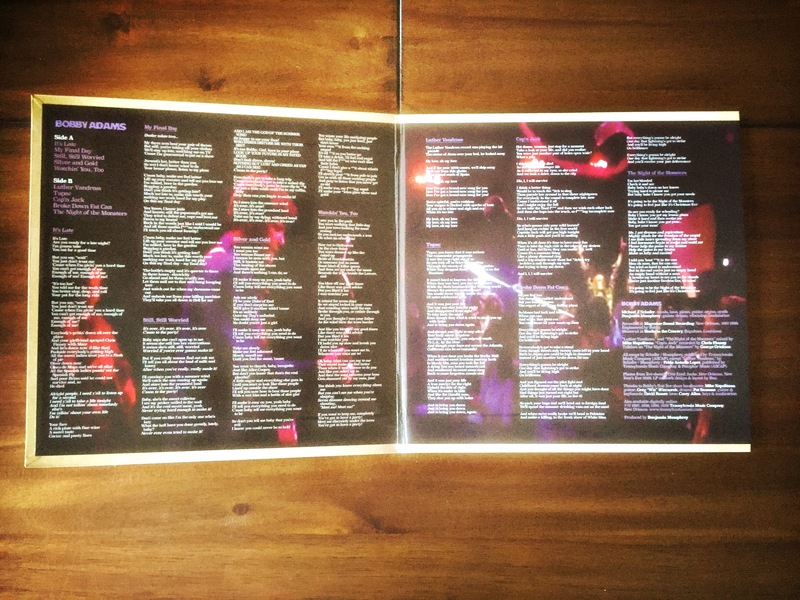 Comes with the lyrics printed in a snazzy gatefold jacket. 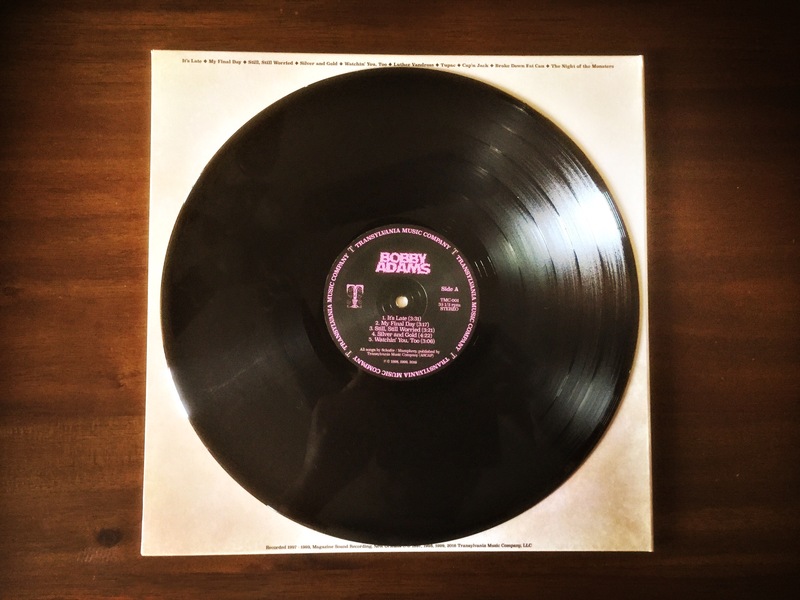 Available in New Orleans at Euclid Records, Domino Sound, Peaches, The Mushroom, and The Louisiana Music Factory. Also available online at CDbaby.com and Amazon.com. NARCISSY “DEEP WOODS” to be released on vinyl December 2017 on Transylvania!